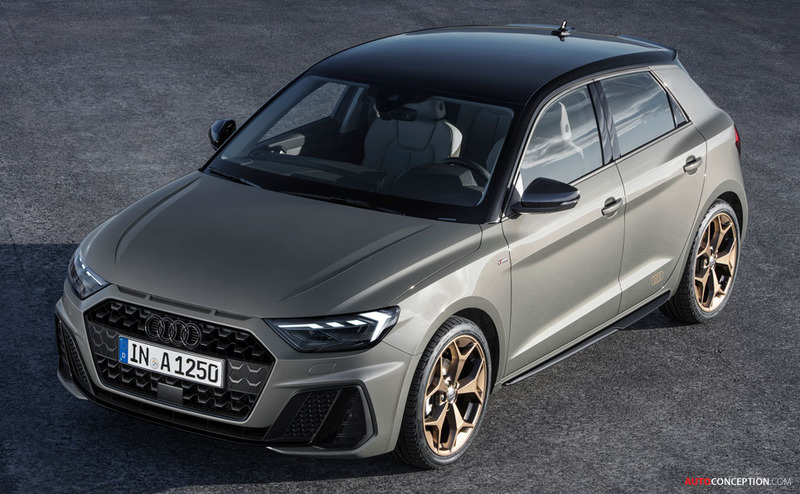 Audi has officially revealed the all-new A1, with the refreshed hatchback donning a distinctly more “masculine” exterior design than before. 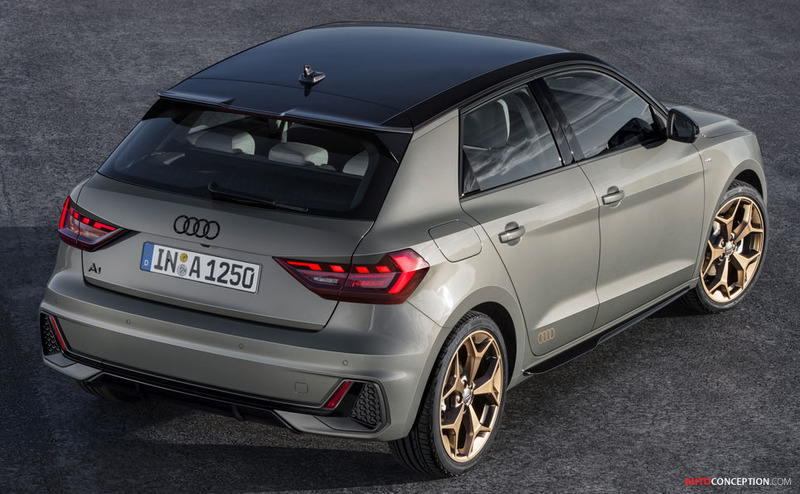 Available only as a five-door “Sportback”, the second-generation A1 also grows in length – extended by 56 mm, it now measures 4.03 metres. 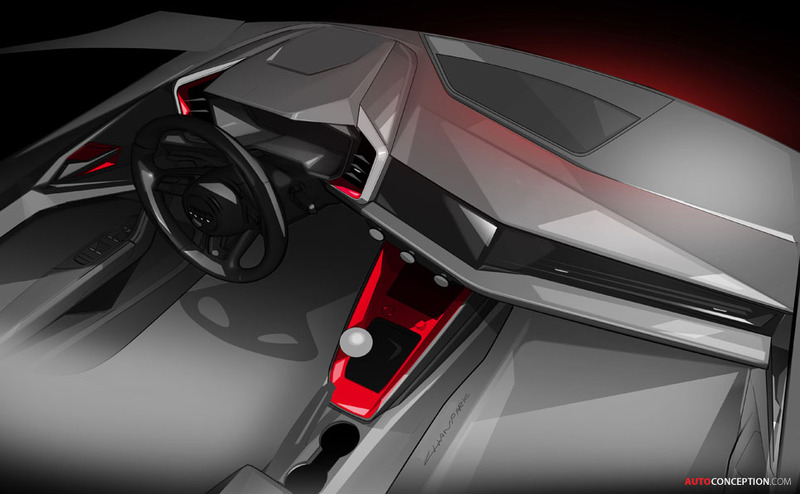 At the same time it’s wider and lower than the outgoing model, measuring 1.74 metres wide and only 1.41 metres in height (1.43 metres tall if you include the aerial). 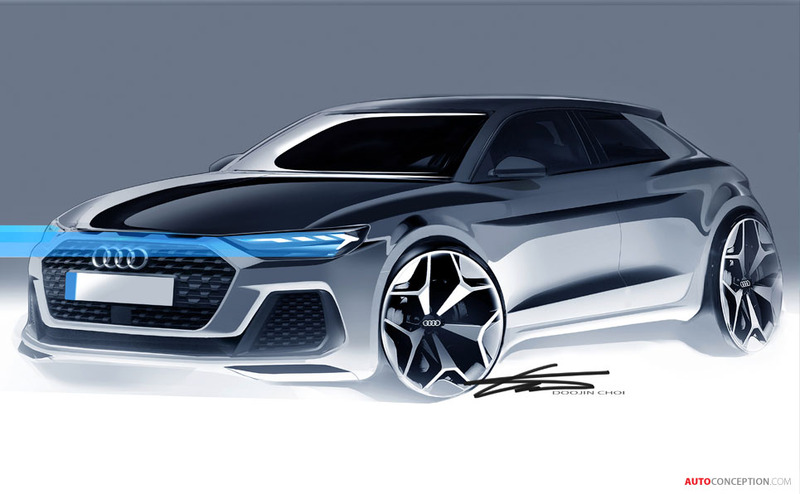 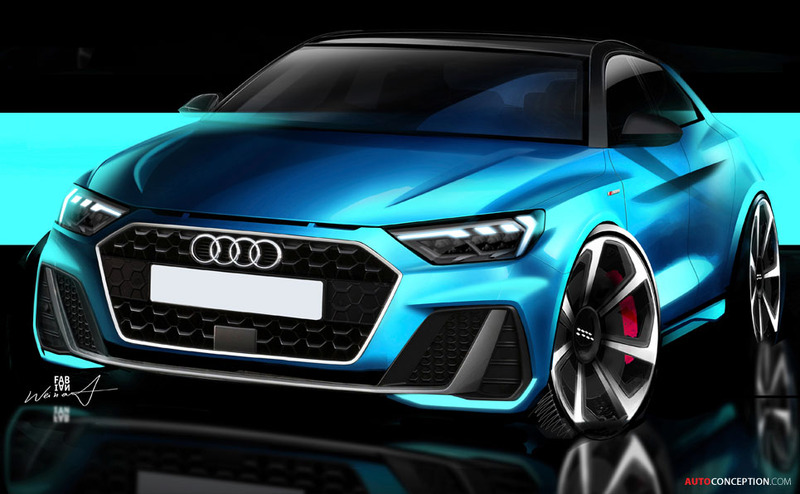 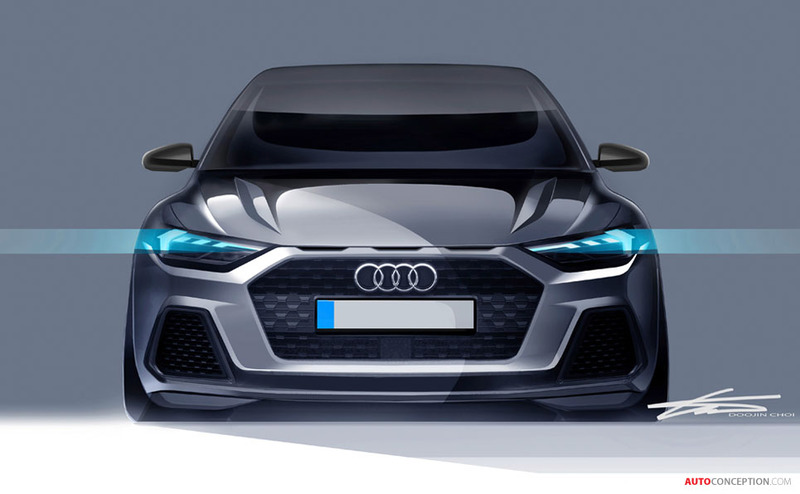 The wide, low-placed ‘Singleframe’ grille and the implied side air inlets dominate the front, above which are three flat bonnet slits which the designers claim pay homage to the Sport quattro, the brand’s rally icon from 1984. 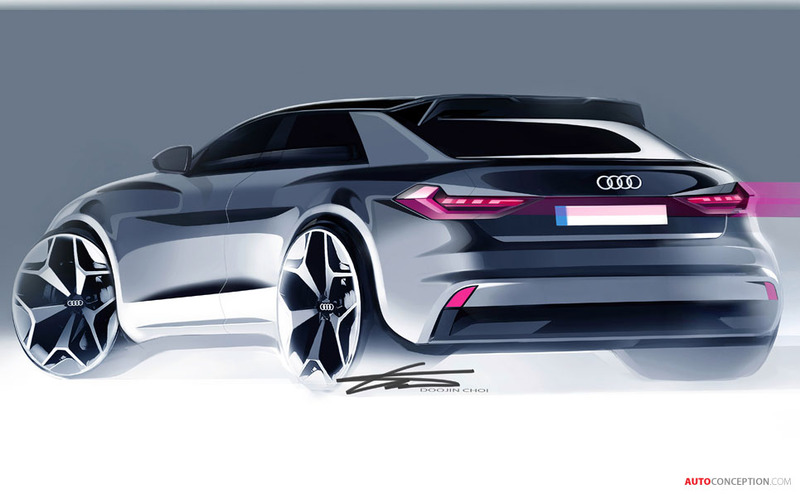 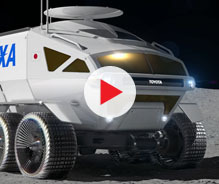 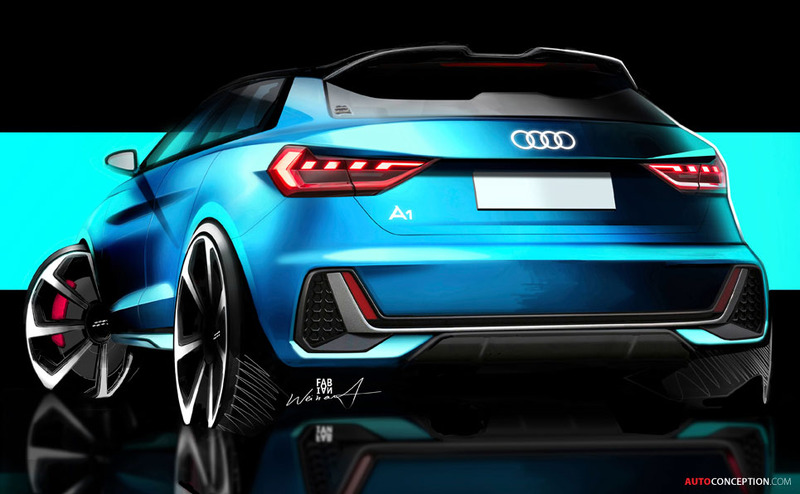 The car’s side and rear profiles are also said to give a nod to Audi’s Ur-quattro and Sport quattro ancestry. 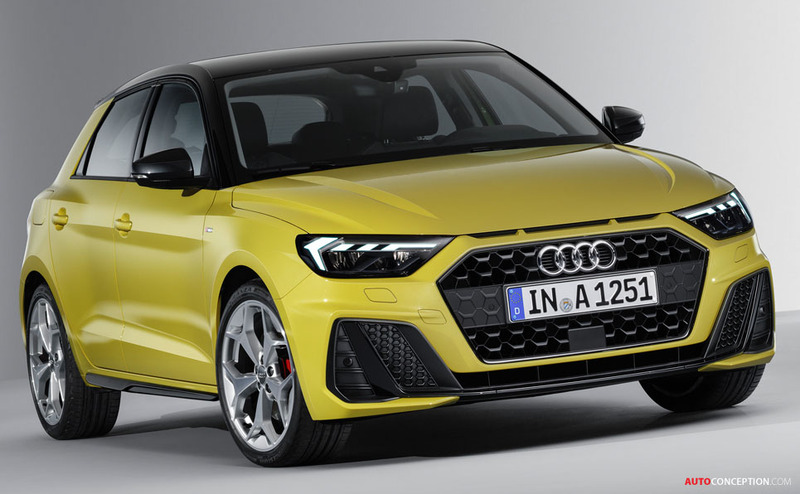 In the UK the new A1 will be offered in conjunction with SE, Sport and S line specification options, with the S line featuring larger air inlets, additional sill trims, an elongated slit centrally below the bonnet with two fins as well as a larger rear wing at the back. 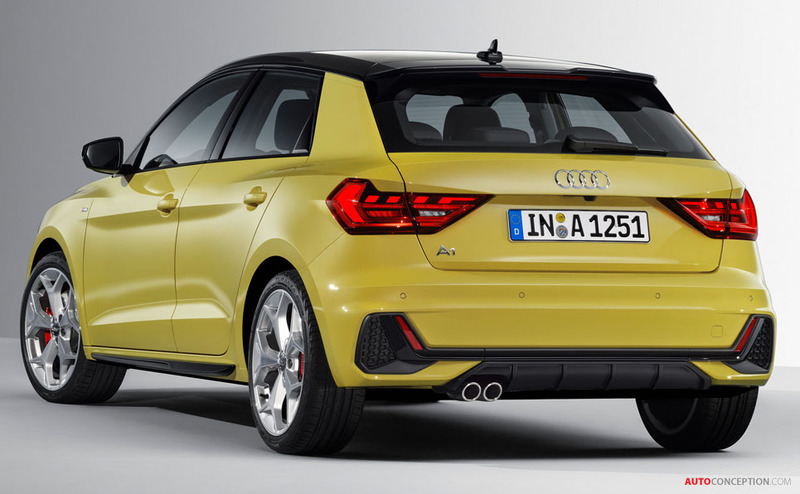 In the top version at launch – the 2.0 TFSI with 197 bhp which will be available only in S line form – twin tailpipes will also be added. 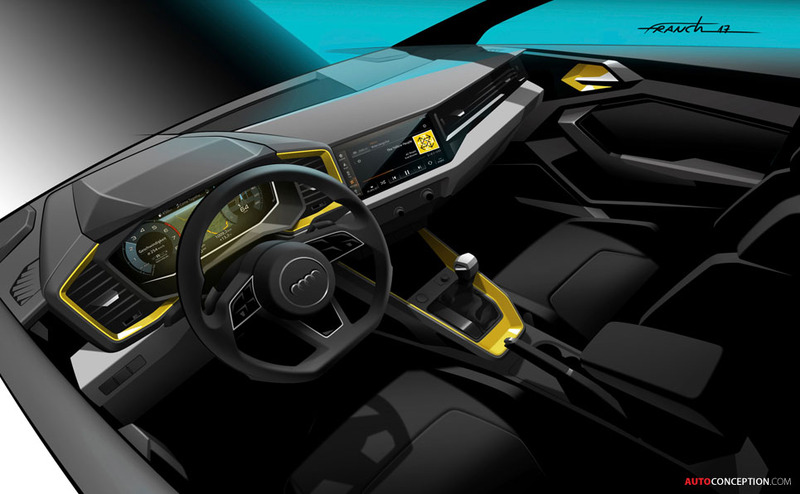 On the inside, the cabin is claimed to be more spacious then previously. 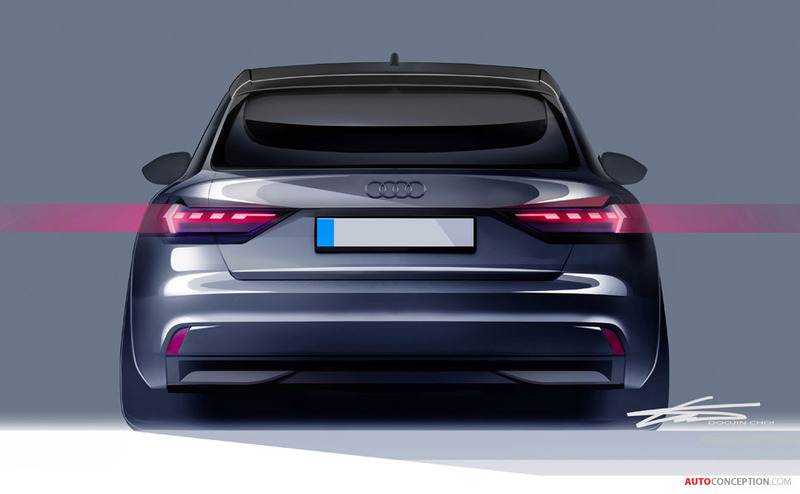 For example, luggage capacity has increased by 65 litres to 335 litres, and with the rear seats folded down, this increases to 1,090 litres. 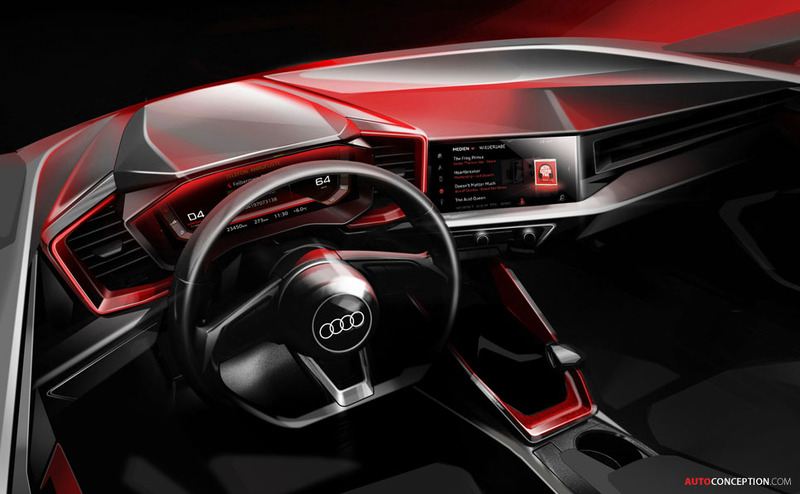 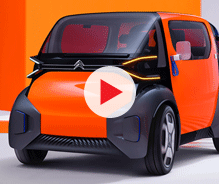 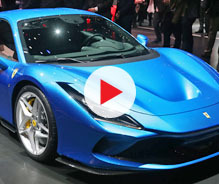 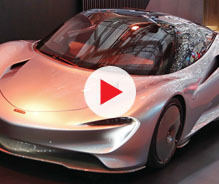 Additional interior details include a fully digital instrument cluster with a 10.25-inch display and a multi-function steering wheel – all of which come fitted as standard. 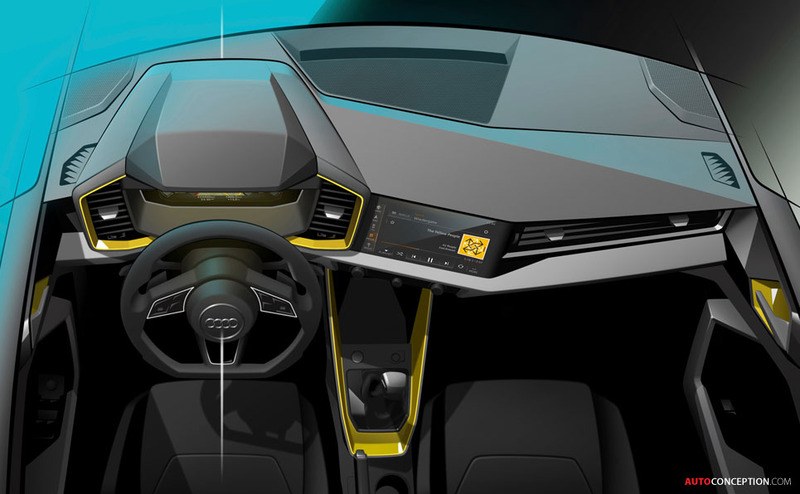 There are also new driver assistance systems for more safety and comfort. 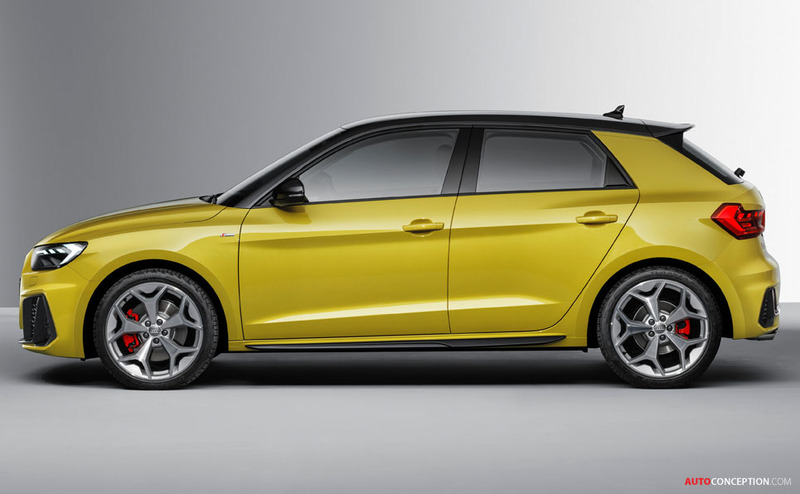 The new Audi A1 is expected to launch on the European market later on in autumn this year.